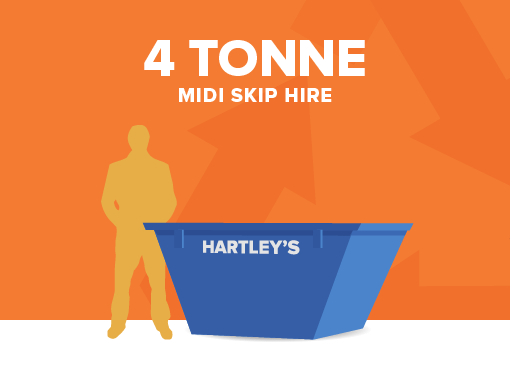 We provide skips in many sizes to suit your project, domestic or commercial. 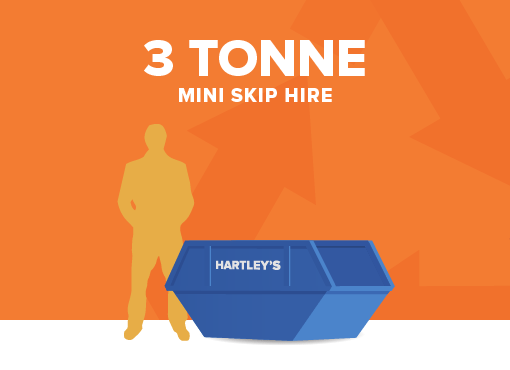 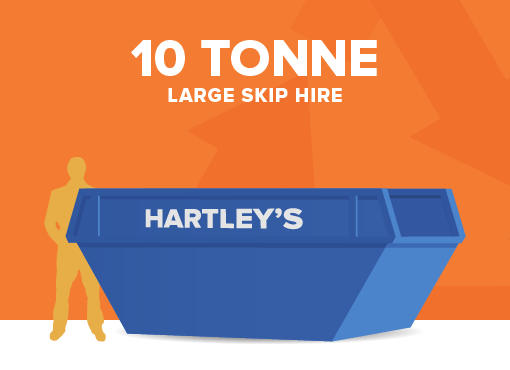 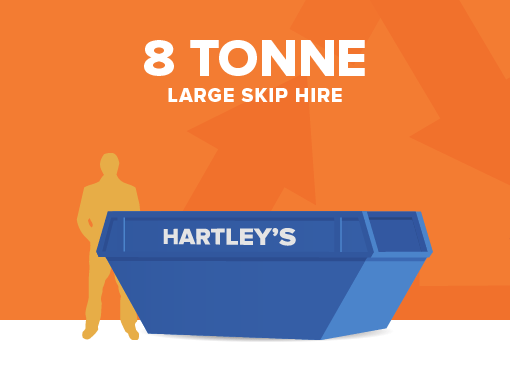 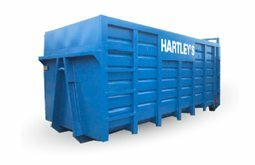 For Skip Hire in Stoke-on-Trent and the Staffordshire Moorlands look no further than Hartley’s Skip Hire. 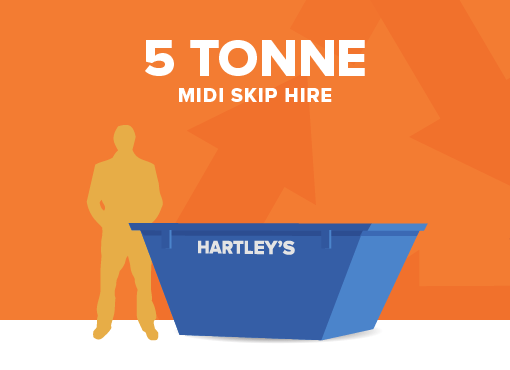 If you have any questions regarding Skip Hire in Stoke-on-Trent contact us on 01782 393 787 or 01538 753 640.